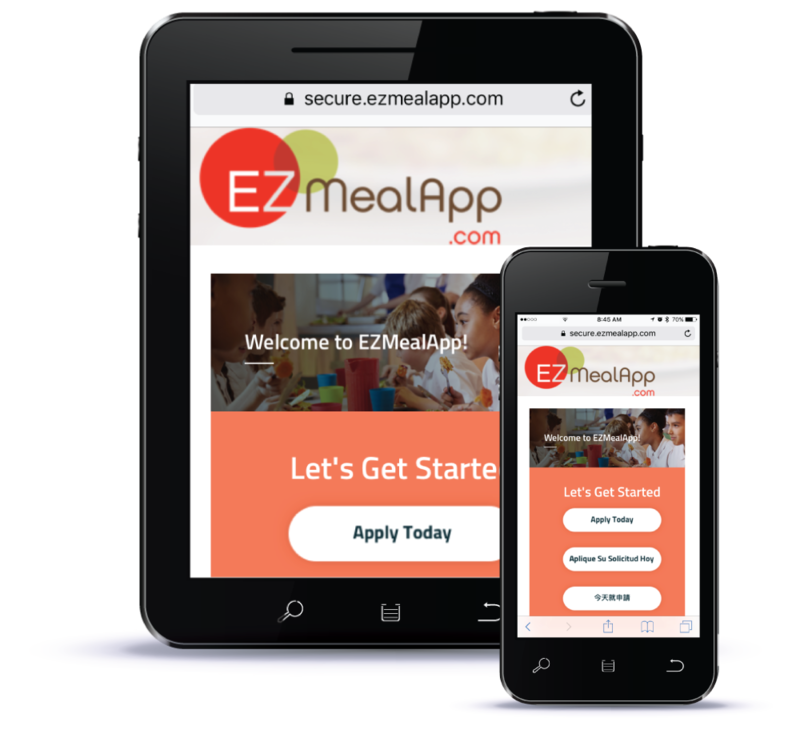 EZMealApp is the convenient Free- and Reduced-Meal Application software that makes the entire process fast, accurate, and easy. Save time with digital application submissions directly from parents, eliminating the need for data re-entry and expediting eligibility notifications. Boost participation by making it more convenient for parents to submit their applications, even while “on the go,” from any internet-enabled device. Simplify the process by pre-matching student identification numbers to categorical eligibility of food stamps and migrant/homeless/institutionalized status, imported from outside authorities. Eliminate data re-entry by staff, reducing labor costs. Reduce or eliminates paper, scanning, and printing costs. Improve service to parents and students, who receive eligibility notification quickly. 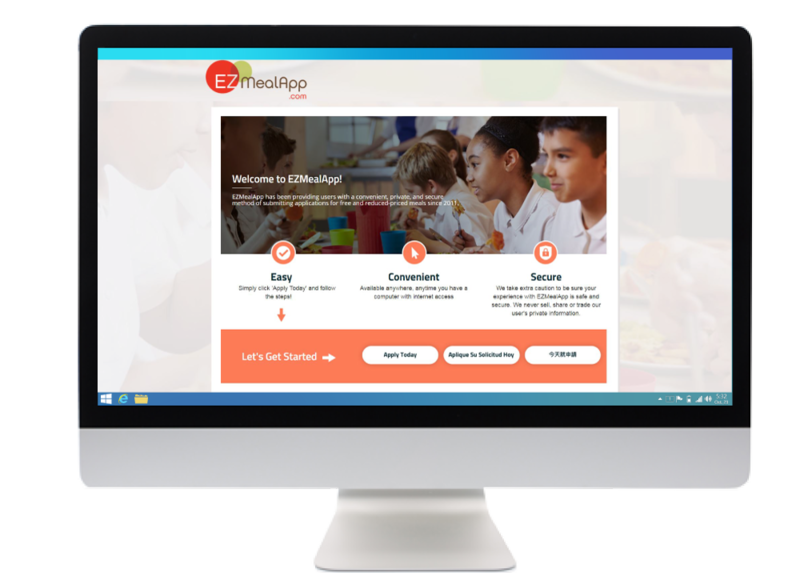 Integrate with other eTrition modules, including a dashboard that automatically shows real-time new-application submissions and allows the district simply to click on the student’s name, process the application, and then serve a free/reduced lunch to the student immediately. Enjoy pre-matching of student identification numbers to categorical eligibility of food stamps and migrant/homeless/institutionalized status, imported from outside authorities. Easily navigate the intuitive interface. Trust that their data is secure through SSL security protocol. Quickly receive automatically generated eligibility notification letters in the appropriate language. Gain immediate student eligibility at the Point-of-Sale, once approved.